Coupons at Checkout ensures savvy shoppers can find your coupon codes, without needing to leave your e-commerce website. Learn why this helps you reach new audiences, decrease shopping cart abandonment, close the purchase loop, and drive more sales. With 71% of people abandoning the cart at checkout, and an average value of abandoned goods of $109.50, shopping cart abandonment is a problem for retailers. Of these abandoners, over one in four (27%) do so specifically to look for coupons1 with only one out of three (33%) returning to complete the purchase. 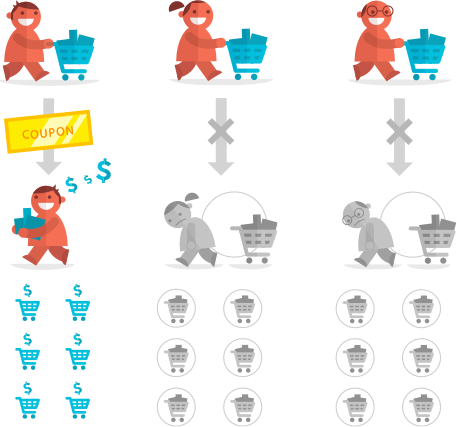 Coupons at Checkout helps decrease cart abandonment by keeping customers on your website. 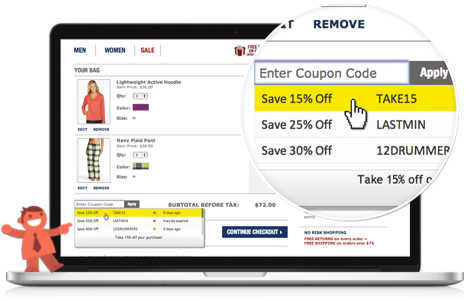 The on-page, interactive browser extension provides a simple, seamless way for customers to find your coupon codes, alerting them to your current promotions, and eliminating the need to hunt for a better price elsewhere. From small to large, brands can increase exposure and reach new target audiences by distributing coupons. 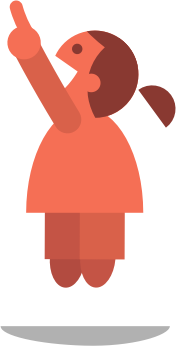 Research has found that up to 55% of shoppers become a fan or follower of brands to learn about specials, sales and promotions. 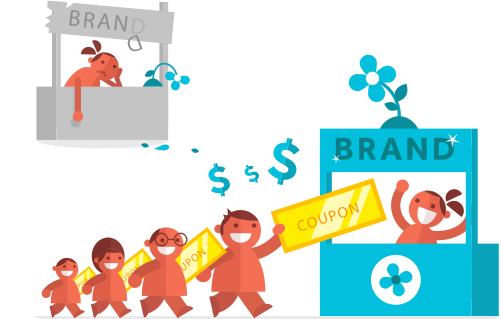 Further, 80% of coupon users believe offering coupons improves a brand's image. Coupons at Checkout keeps customers in the loop about your coupon code promotions, and can help strengthen the impact of your promotions by notifying consumers when future coupons are released. In today's world consumers expect coupons and deals, and may avoid purchasing until one is offered. Forrester found that between 78% and 88% of the time shoppers say a coupon closes the purchase for an undecided buyer. 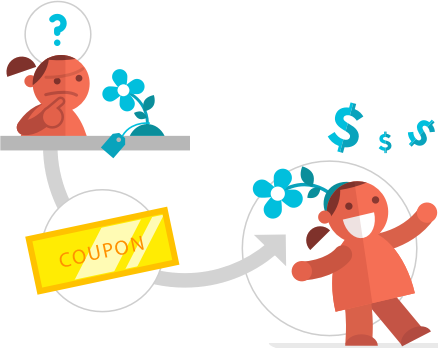 Coupons at Checkout delivers your coupon code campaigns to users at the point of sale, helping increase conversion rates and swaying undecided buyers. 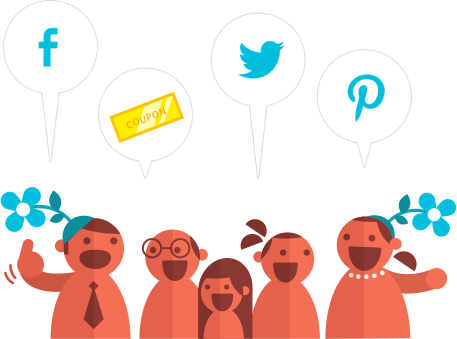 Word of mouth is one of the strongest ways to influence a consumer’s buying decision. 92% percent of consumers say they trust recommendations from friends and family above all other forms of advertising, compared with 33% for banner ads, and 40% for Television. Coupons at Checkout helps increases the exposure of your promotional campaigns by turning customers into evangelists – facilitating the sharing of coupons and deals they’ve discovered with their friends and extended networks through Twitter and Facebook. Nielsen: Global Consumers’ Trust in ‘Earned’ Advertising Grows in Importance, October 2012. © 2012 - 2019 CouponFollow, LLC. Patent Pending. We need this permission in order to automatically find and apply coupons codes for you.